Over the last month, I have been working with Weight Watchers UK on the #WomanKind campaign, sharing ideas for embracing getting active this Spring as a family and having fun whilst being healthy as well. I shared some ideas of simple activities in the park that you can do as a family that will bring a smile to your face as you have fun together as a family, healthy picnic recipes including a fabulous chocolate brownie recipe and equipment for outdoor fun as a family. Today though I have a little surprise. It’s not something that I do often on Rainy Day Mum but today I’m giving away £100 worth of Spring and Summer Family Picnic Time equipment to one lucky reader in the UK. I was asked to put together a prize and decided to focus on things that I had shared already – so items that will let you and the family get active together eat fantastic healthy picnic food and enjoy your time together putting that smile on your face as we all know that having a smile and being positive makes a huge difference in how you feel about yourself and the motivation you have to get healthy. So what do I have for you? After last week sharing the joy of Flying a kite as a family as well as mentioning it in our post on activities to do in the park, I’ve included a 30inch colourful kite for the family to take out and fly together. 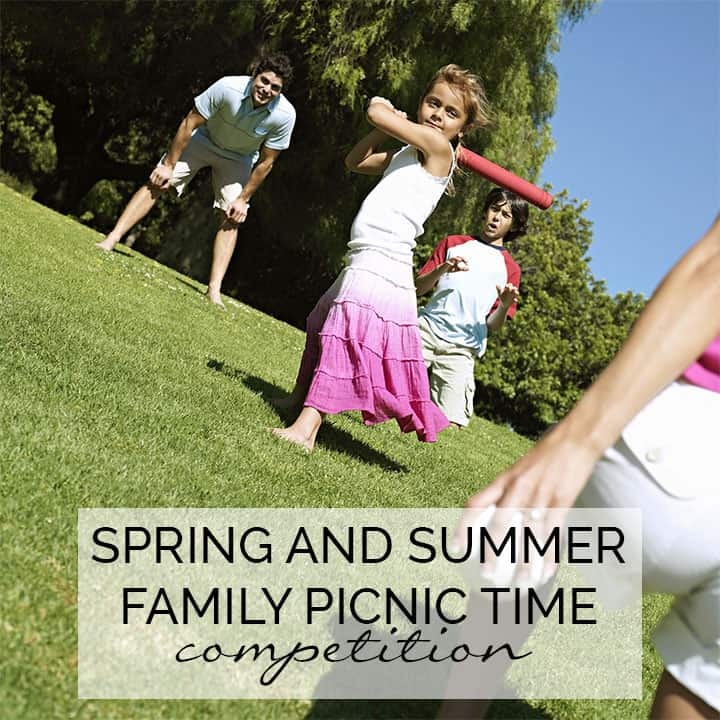 Because getting active is the name of the game and I want to encourage you to do it as a family there is no better game to play than rounders so we’re including a rounders set for you as well. Do you remember playing boules as a kid, it’s a French game similar to lawn bowls but one of my memories of heading out to the beach with my family as a kid was that we always took along a boules set and would play it on the beach. And last but not least because it is one of the highlights of my memories of playing in the garden a swing ball set – so 1980’s I know but they were fun and with this all purpose one you will be able to play on the patio, drive or grass as you want. To enter the giveaway it’s easy I just want you to leave a note in the comments on what is your favourite activity to get active with the kids? it’s as easy as that. The kids and I are smiling and I’m feeling positive about myself and my body image, something that with a frown on my face and with worry and stress I don’t feel like. And, it’s all because the sun has been shining and we’ve been outside in the garden, at the park and walking the dog together as a family having fun and watching as the kids laugh and giggle over the smallest things. It’s amazing the difference that being positive has on your whole outlook of life. The #WomanKind Campaign from Weight watchers that we have been supporting over the last few weeks is all about that, being positive and how much of a difference being positive can impact on your health and your goals. Check out the difference having a positive message had on running 5K’s for this one woman! Listening to those negative thoughts that we all do have slowed her down by 20%, that is a significant difference. This is a sponsored competition by Weight Watchers UK – see above for terms and conditions. Playing rounders or tiggy with the ball in the park! Even our dog likes to join in! We love cycling out the Kent countryside as so much to see. On rainy days my daughter loves playing ConnectFour and Frustration. She can play both games for ages with her brother. Can;t beat a game of hide and seek. We love playing cricket either on the beach or in a park. It doesn’t require a huge amount of equipment and is something the whole family can get involved in. Cricket/rounders in the park, even the grandparents get involved in that! Going for a walk is always a favourite thing to do. We like to play with the sprinkler.. we don’t bother with a paddling pool anymore. We like going to the park….Playing on the slides, hide and seek and maybe a game of football. we love walking, i go for a walk with my daughter every weekend, we always go somewhere different and its such fun to explore ! We love just getting it and about in the countryside! Walking running playing hide and seek! Nurf gun wars! Geocaching – it’s perfect for all ages! love getting out on the bikes! Rounders or a good old fashioned treasure hunt! We love a wander in the woods looking for birds and squirrels ?? Walking in the countryside and looking at all of the wildlife. A fun, non-competitive game of badminton in the garden. A walk in the countryside or playing rounders in the park. We love playing netball or swing ball in the garden! We love going for walks and trying to play tennis. We love to play rounders. My daughters are 2 and 4 and they just love to run around like loons, we chase each other and then they chase me. My son loves to play tag and it’s a lot of fun and keeps us active. Bikes! We all just love it! We love playing rounders, were so competitive it gets everybody active. We love to go Geocaching. We are very much a cycling family and love to go on bike rides in the forest near our home. We have a treasure hunt around the house and garden. I leave clues around and they have to solve them until they get to the prize, at the end. They love me hiding their birthday presents and them having to search for them. Drawing in the garden using crayons and paper to make texture effects. Bsdminton or short tennis in the park or on the beach and swing all and cricket on the beach. I love going cycling or playing tennis with the kids. Me and my partner love to get the cricket set out and play with the kids, we also love getting nets & tubs and going on nature walks to see what creatures we come across! We love going for walks in the woods. 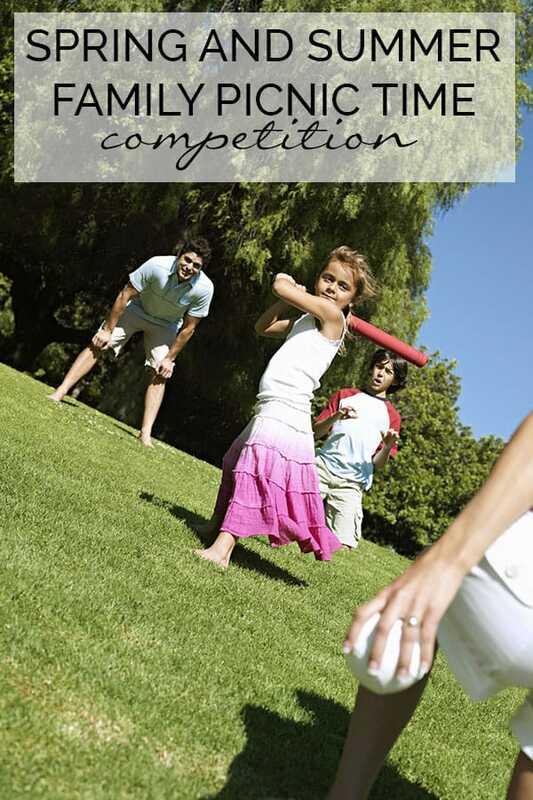 My husband and I love playing rounders with our kids! We love a family bike ride. Has to be water-slide in the garden – love it! Tiggy, we chase each other round a field. We love playing boules in the garden or at the beach. NIce bike ride round the local country park. Love a family bike ride round our local lake. traditionally, the answer would be football with the boys but they have now discovered ziplining and it has become a new fav. We like scooter riding round the big local park. It is fun to scoot round the main path, stopping at the wildflower section and the park kids gym equipment as well as the kids playground. We love playing hide and seek, as well as lots of different ball games. We love going Geocaching. It’s so fun. We enjoy playing tennis or going out on our bikes 🙂 Great fun. it has to be trampolining! the kids enjoy it and i get to feel like a big kid myself! We LOVE going to the seaside! Packing up a picnic, blanket, bucket n soade and a football. It’s so nice to spend the day together, fresh air, exercise and an Icecream before we go home! My niece and nephews are very happy outside blowing and popping bubbles! the best is when you get a cluster of bubbles or manage to catch the bubbles on the wand! a walk through the heath! a hike or a walk through the woods! We love having family picnics, and sometimes get the extended family involved too!, we’ll go scavenger hunting, and making dens when out looking for the Gruffalo at the Gruffalo park, or have a kick about with a football, play frisbee, and hide and seek, anything to build a good appetite for the goodies in the picnic.., we haven’t flown a kite yet. If it rains, we end up having an indoor picnic, under a fort /den that we make with bed sheets, and get cosy and read or watch a movie together..
countryside walks, hard to find active fully accessible activities that we can all do sometimes! we like to go mountain boarding 🙂 wheeeeeeeeeeeeeeeeeee! An old school classic of rounders. It gets lots of laughs and keeps us all active. we love jump on the trampoline! A visit to the beach looking for creatures in the rock pools!